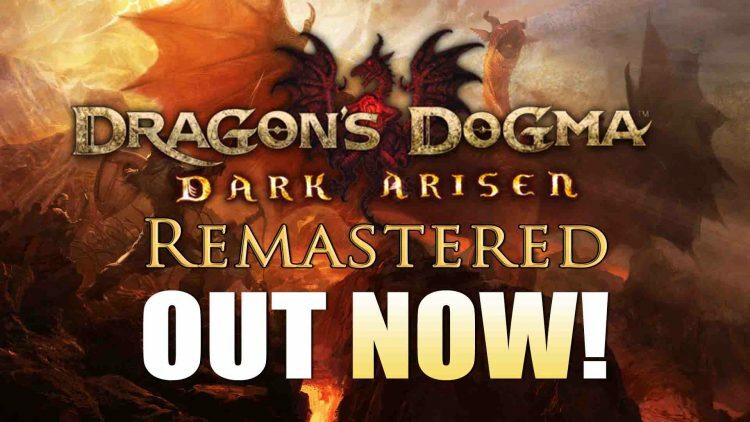 “Dragon’s Dogma: Dark Arisen Remastered” Out Now For PS4 & Xbox One! 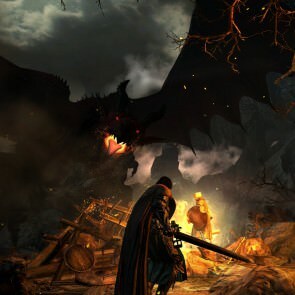 Capcom’s remaster of their cult classic action-RPG, Dragon’s Dogma: Dark Arisen is now available for the PlayStation 4 and Xbox One consoles. 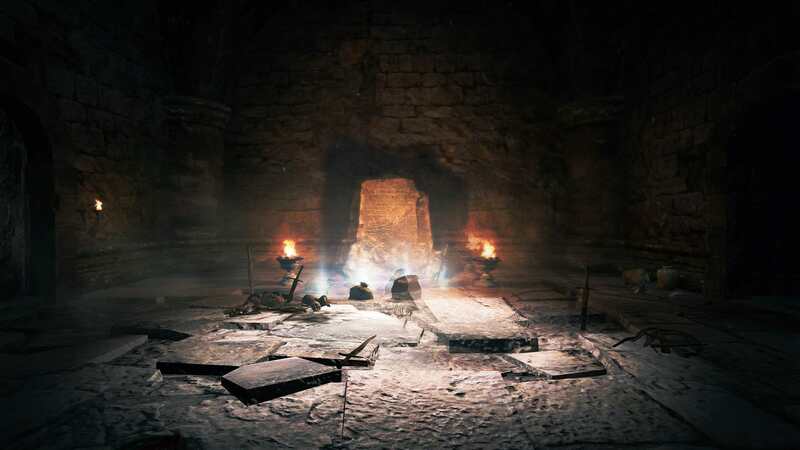 Dragon’s Dogma: Dark Arisen Remastered – Arisen Once Again! 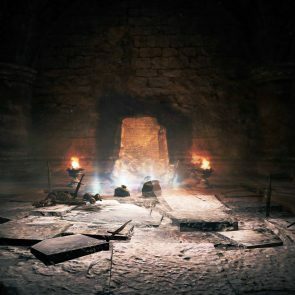 Dragon’s Dogma: Dark Arisen Remastered contains all previously released content including the Bitterblack Isle expansion. 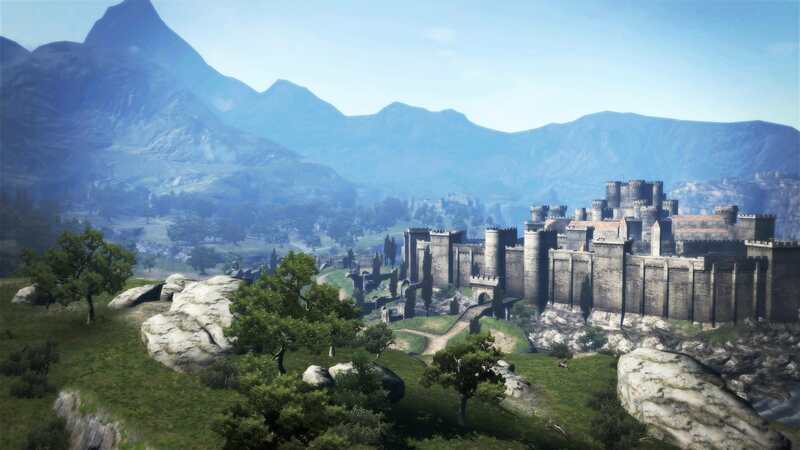 It also features improvements over the original’s graphics and performance, which you can check out for yourself. 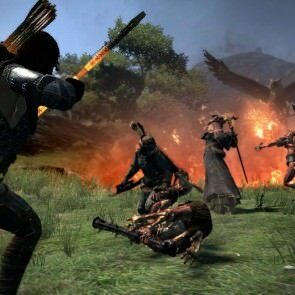 PlayStation 4 owners can grab a special Dragon’s Dogma: Dark Arisen “Dynamic Theme” made by Truant Pixel, complete with its own soundtrack. 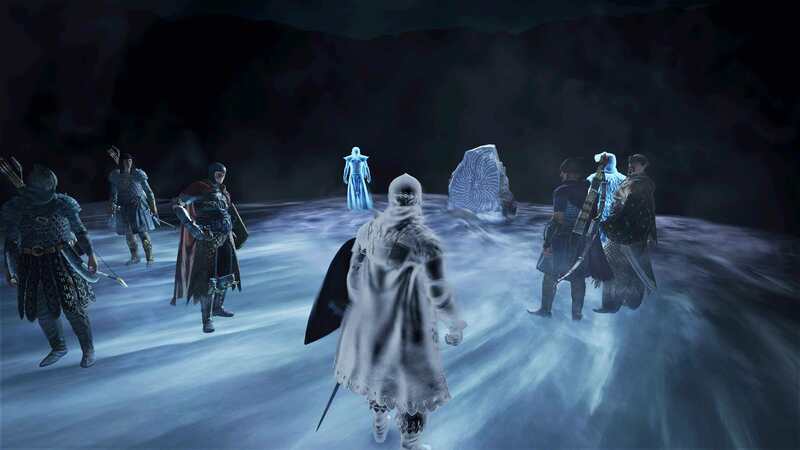 Players will take on the role of an Arisen, whose choices will shape the world, and is accompanied by Pawns from The Rift throughout their perilous adventure. 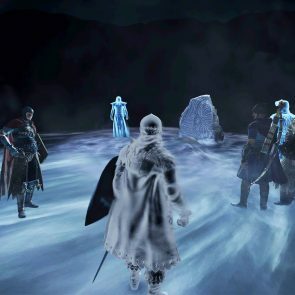 They can choose from 9 different Vocations/Classes that are split into 3 categories: The Fighter, The Strider and The Mage vocations. 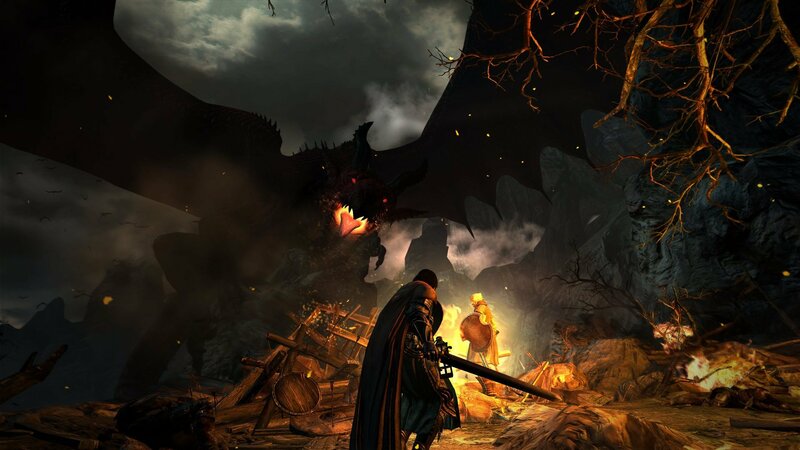 Dragon’s Dogma: Dark Arisen Remastered is now available on PS4 and Xbox One in North America and Europe with an MSRP of $29.99 USD. In Japan however, the game will launch soon on October 5th instead. 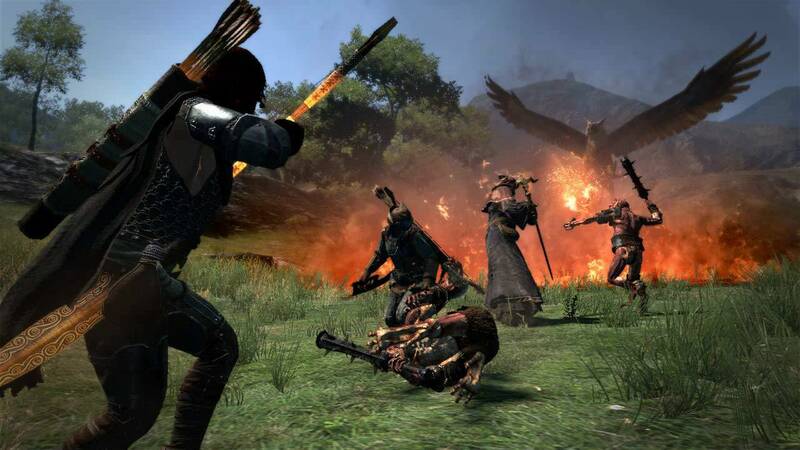 The original Dragon’s Dogma: Dark Arisen is currently available on PS3, Xbox 360 and PC via Steam, which has a wealth of mods you can enjoy. 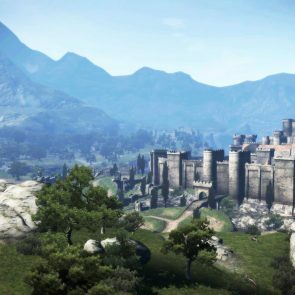 You can also check out this review of the game for the PC platform!